Prosperity depends on one thing – productivity. The more goods and services produced, the more there is available to go around to everyone. As productivity increases, the law of supply states that price will fall, and more people can afford to have those goods or services. Most people, however, believe that money is the key. They focus on money and think prosperity depends on spending. It’s easy to think this because you can see it. You can buy lots of things if you had money. In a nation with an abundance of goods and services, you’re not alone for thinking that money is the driving force that makes the world go around. However, money is only a way to facilitate trade and make it easier to exchange goods without resorting to barter – swapping apples for bananas, for instance. I had a consultant that worked for me back when I owned a wholesale distribution company. 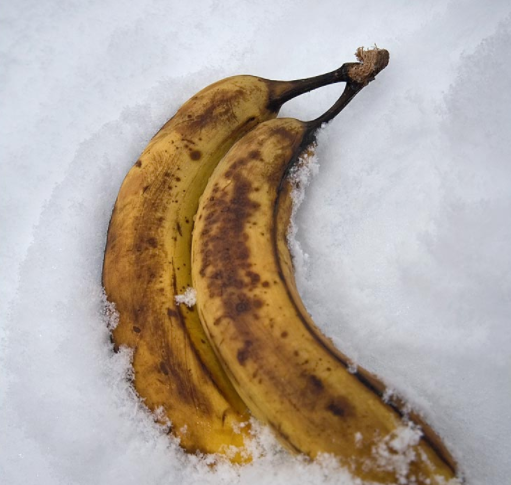 He traveled the world, and he always said the oddest thing he found about traveling the globe from the hottest desert to the coldest regions in Russia, is that you can always find ripe yellow bananas wherever you go. Why is this? All the money in the world can’t buy a thing if nothing’s produced. If everyone in the nation earned millions of dollars each year, nobody would be better off if there was nothing to buy. People see money as the key to prosperity because we already have lots of things produced. The fact is it’s just the opposite: The reason we have prosperity is that we’ve efficiently produced lots of goods and services to go around. The only reason people want money is to buy goods and services, whether today or by saving for the future. Any motive for earning money is ultimately tied to buying things. Money doesn’t create prosperity, but as long as we are productive, and there is demand for bananas you will always be able to buy them in all corners of the world.